VAX's most powerful pet hair vacuum cleaner. 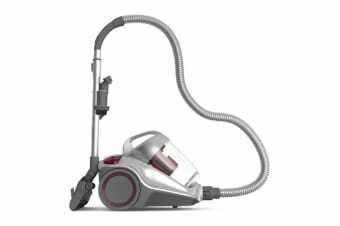 Featuring enhanced 2400W of suction power and Turbo Brush attachment, the VAX Power 7 Pet Barrel Vacuum Cleaner is the ultimate pet hair vacuum. 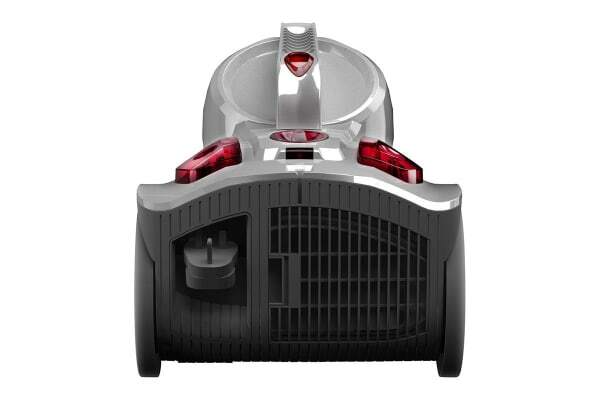 With incredible cyclonic technology and 2400W of suction power, the VAX Power 7 Pet Barrel Vacuum Cleaner is the perfect vacuum for homes with pets. Pick up stubborn pet hair from carpets as well as upholstery with the powerful Turbo Brush attachment and reduce the growth of bacteria and pet odours in your home thanks to the highly effective antibacterial HEPA filters. 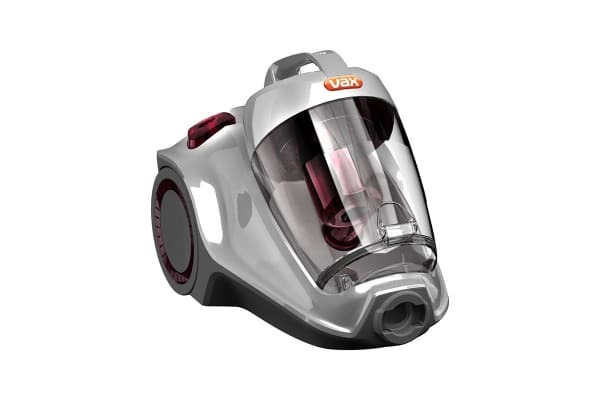 The VAX Power 7 Pet Barrel Vacuum Cleaner also features a large 4L dust cannister so you can effectively clean larger areas without needing to empty between rooms.